Across industries, Microsoft Outlook is one of the most widely used desktop email clients. Businesses of all sizes rely on Outlook to communicate internally and externally, schedule meetings and manage contacts. If you use Outlook, becoming a Microsoft Office Specialist (MOS) in Outlook 2019 is an important step in your career. 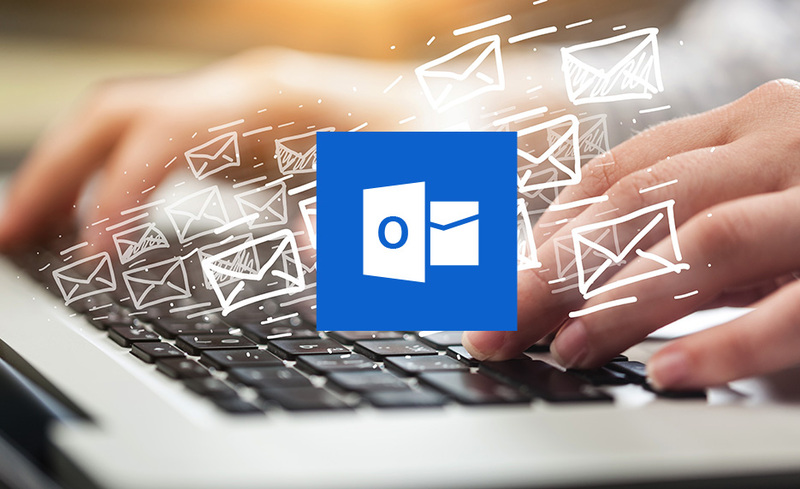 This Microsoft Outlook 2019 Certification Training course will prepare you for the MOS Outlook certification exam. First, you will learn the software’s 2019 interface and best practices for messages, calendars, contacts, and tasks. You then learn how to manage accounts before moving on to more advanced techniques. Finally, you will learn how to efficiently use notes, signatures, themes, and other new features in the 2019 version. By course completion, you will be fully prepared to sit for and pass the Microsoft Office Specialist Outlook 2019 certification exam. The exam will be released mid-2019. Microsoft Outlook 2019 (not included in enrollment). While Microsoft Outlook 2019 is ideal, you can use the version of Outlook that comes with Office 365. Please note that there may be some differences between your version of Outlook and what you see in the course. There are no prerequisites to take this course. However, you should be familiar with using a personal computer. You must also be able to launch and close programs, navigate to information stored on the computer, and manage files and folders. Yes, you will be prepared for the Microsoft Office Specialist Outlook 2019 Certification exam.